Wormwood is a perennial plant native to Asia and Europe and naturalized in North America. Also known as absinthe wormwood, the plant produces tall spikes of branched, silver-grey foliage. Although the herb was once commonly used to flavor beverages and liquors, the U.S. Food and Drug Administration classifies this herb as unsafe due to the presence of thujone. Today, wormwood is largely reserved for use in making herbal bitters. storage tips Store in an airtight container away from direct sunlight. appearance & aroma Silvery-green and leafy with a grass-like fragrance. culinary Not for culinary use. household Used to repel and kill insects. 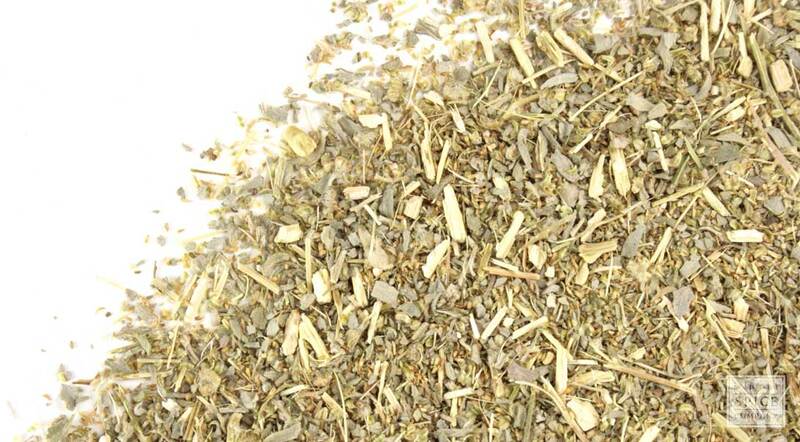 safety Due to the presence of thujone, do not take this herb long-term or in large quantity. 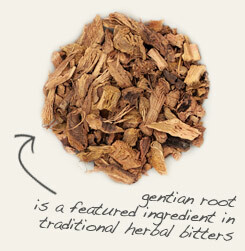 Combine wormwood herb with gentian root in herbal bitters. 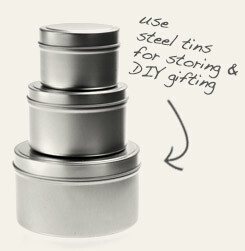 Store wormwood in a steel tin to ensure long a shelf life. Highly bitter on its own. Use only for making bitters and fermented beverages. Also known as southernwood and green ginger, wormwood is a perennial plant in the daisy family that is native to Europe, Asia, and Africa and now naturalized in the eastern US. As you might guess from the herb’s species name, it is a component of the spirited beverage known as absinthe. The agent responsible for its flavor and heady effects is thujone, which is toxic in large dosages. While the culinary use of this herb is discouraged, wormwood is a component of traditional herbal bitters formulas.